The Internet is an incredible resource, with an unbelievable amount of information at your fingertips. Unfortunately, sometimes that information is in another language. When this is the case and you can't find an English equivalent, Google offers up a free translation tool to help you out. 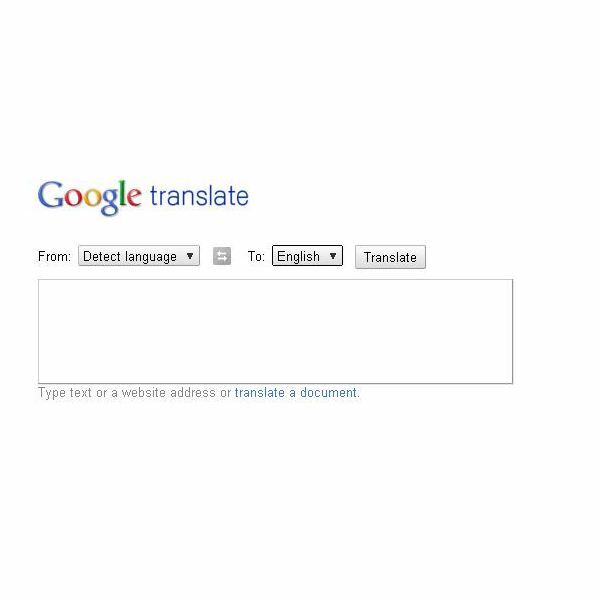 Google Translate will translate any text you enter into the box from any language you choose to any other language. It currently detects 59 different languages, and Google is always working to add more. You may also notice that the "translate from" box defaults to "detect language" instead of selecting a specific language. This tool works very well, so if you don't actually know what language your text is in to begin with, Google can usually determine that for you too. You can also enter a website url or even upload a document from your computer to translate that. The tool translates using an extensive dictionary, so idioms of language are lost. As a result, you'll be presented with something that is essentially correct, but is usually not a grammatically perfect translation. You'll be able to understand the meaning of the text, but I wouldn't recommend using it to translate something for school work or business. Google Chrome comes pre-installed with Google Translate. It will automatically detect any website that isn't in your default language and ask you if you'd like it to translate the website for you. If you use Firefox instead, there are a lot of add-ons that translate using Google Translate, but My Translator is the most functional and easy-to-use option, and it works with Firefox 4, for the early adopters that are already using the beta. 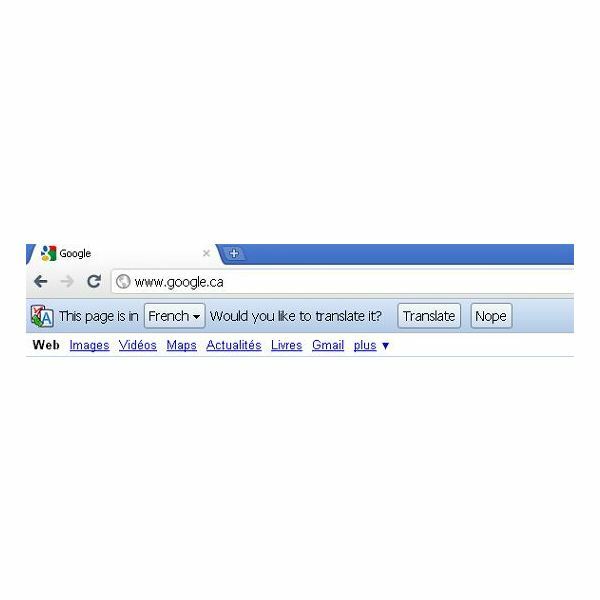 Whether you use Google Chrome or Firefox as your default browser, you can easily translate any information you find on the Internet that isn't in English, and you don't even have to go to the Google Translate website to do it. Many of us do most of our Internet browsing on the go thanks to smartphones. Don't worry, you don't have to go all the way to Google Translate's website to translate things on your phone's browser. Google Translate is available for all Android phones and iPhones in their respective app marketplaces. 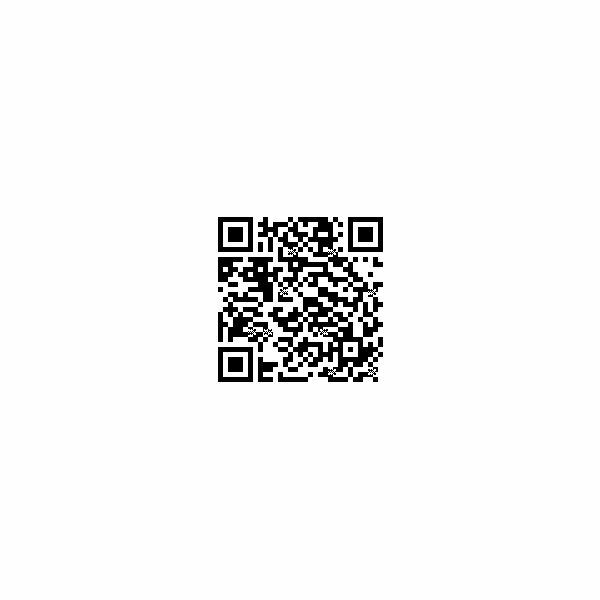 Android users can also use the QR code to the left to download it. For Android users, there is also an app called Google Goggles, which is one of the most useful apps you can get for your Android phone, that incorporates Google Translate to allow you to snap a picture of foreign text – a menu in a fancy French restaurant, for instance – and translate that, instead of having to type anything into your phone. Whether you're using your phone or your PC, and whether you go to the website directly or use an app or an add-on, Google Translate is available pretty much anywhere you might need it. It's got great language support and an extensive dictionary, and they're always updating it to make it better. If you're stuck on the translation of something and need a quick answer, using Google Translate online is almost always going to solve your problem. Screenshots Taken of Google Translate Website and Google Chrome Browser.